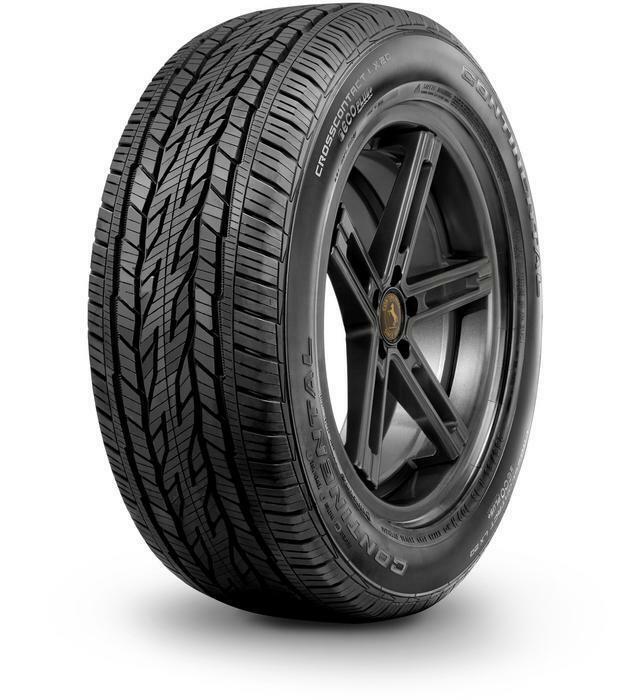 Continental Tire the Americas is recalling 14,567 Crosscontact LX20 tires, size P275/55R20 111S, manufactured May 3, 2015, to May 9, 2015. The tires, sold as replacement tires as well as original equipment on certain General Motors full size trucks and SUVs, may have insufficient adhesion within the belt package, resulting in tread wear, vibration, noise, or bulging areas on the tire. The insufficient adhesion can cause partial or full tread/belt loss, increasing the risk of a crash. Continental will notify owners, and dealers will replace the tires, free of charge. The manufacturer has not yet provided a notification schedule. Owners may contact Continental customer service at 1-888-799-2168.